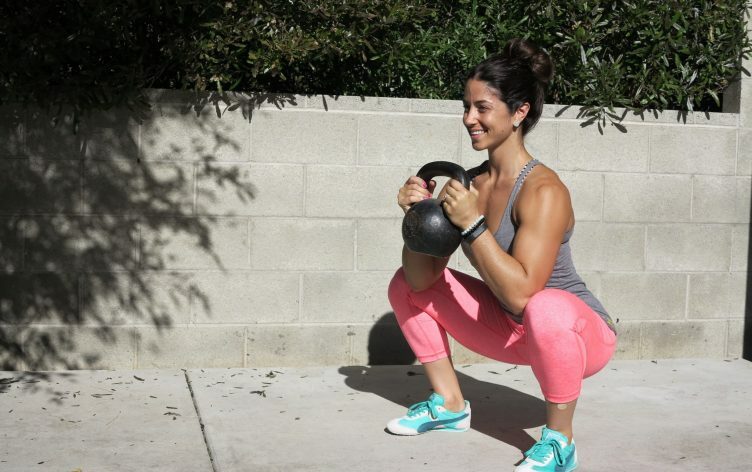 Kettlebells For Women – A Convenient and Hard-Hitting Tool For Fitness! 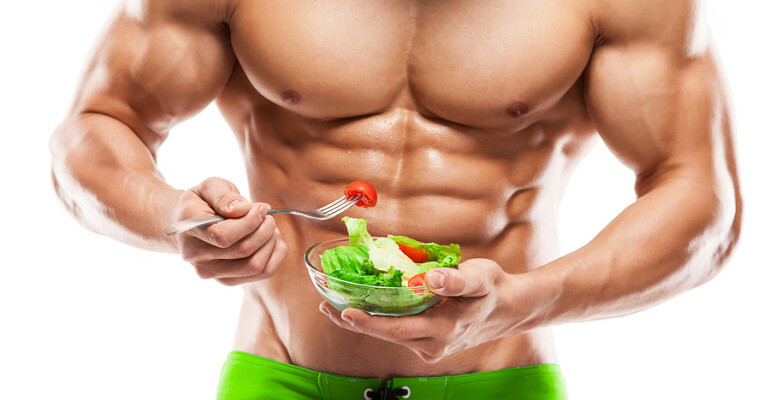 Do you want to lose some weight safely? 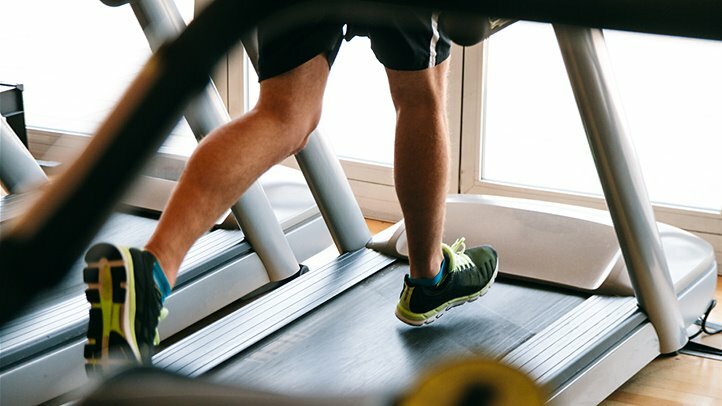 Quite a few men and women use a treadmill machine in the health club and also their home to burn calories and slim down. 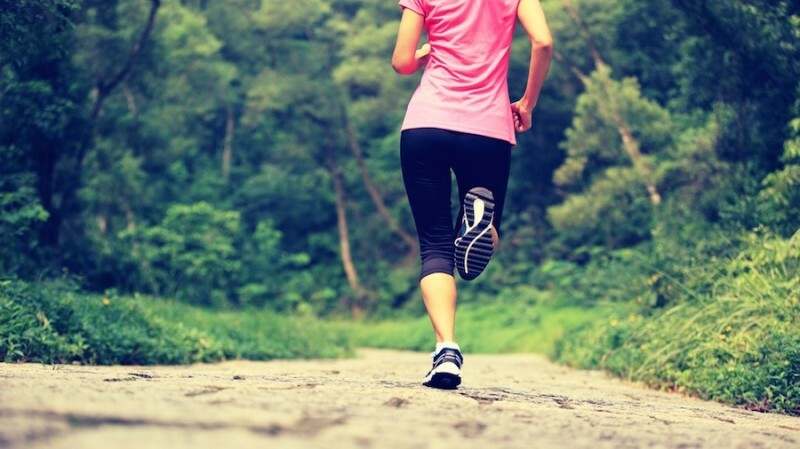 It’s been identified that utilizing a treadmill with a 0% incline can in fact promote leg problems and medial stress syndrome for some…. Kettlebell Cross Training – Great Cardio Workouts For You to Do at Home!